Finding the time to workout in the day-to-day grind that is life can be a difficult task. 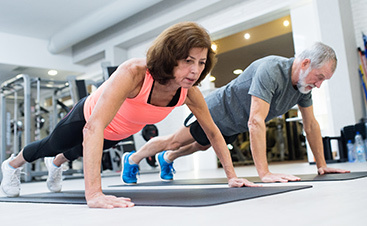 However, there is a difference between finding time and making time to workout, and the latter is what will help you achieve your fitness goals quicker and maintain your health for longer. But did you know that there are actually better times than others to workout? It all has to do with our body’s internal clocks and how they are wired. 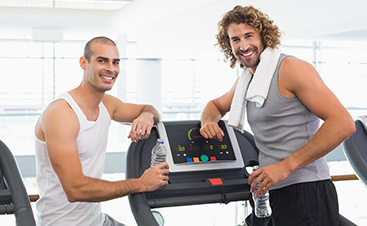 In this blog post, the folks at the best gym in Midland will take you through the best times to workout when it comes to weight loss. That way, you can know what times you should aim for and make a habit of the exercise grind. When you’re ready, come on in to Fit Results in Midland. 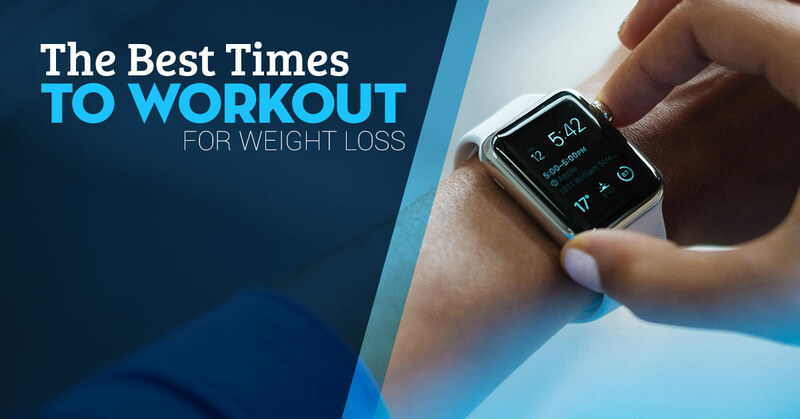 Now, let’s take a look at some optimal workout times. Experts and fitness aficionados all conclude that the best time to workout is first thing in the morning, when your stomach is empty and your body is fresh. A 2010 study by Swedish doctors concluded that “training in the fasted state improves glucose tolerance during a fat-rich diet,” showing that test subjects who worked out before they ate anything maintained their weight, had healthy insulin levels, and burned more fat throughout the day than those who worked out after eating breakfast. It’s also known that cortisol, which promotes the burning of fat, are at higher levels in the morning. So if you’re an early riser, chances are you’re getting the most out of your workouts. While morning workouts are generally regarded as more beneficial to weight loss, there are also some undeniable benefits to working out late at night. First of all, you can set yourself up for a happier mood and a better night’s rest by working out at night, improving your metabolism and endorphins to work while you sleep. Next, you’ll likely have more energy when working out later as opposed to working out first thing in the morning, which can help with your productivity. While there are sometimes that are supposedly better for efficient workouts, we understand that everyone’s schedule and workout habits are different. Simply put, working out at any time is going to be beneficial, as long as you are taking the right steps and settling into a routine which works for you. 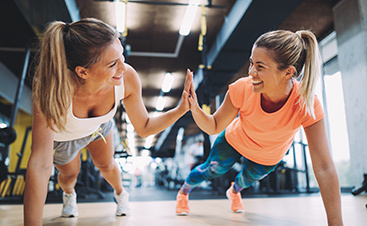 Commonly referred to as the best gym in Midland, Fit Results features a large workout area, group training programs, fitness boot camp, fitness challenge, personal fitness training, childcare facilities, locker rooms, and more. When the time is right for you, come on down to Fit Results. We’ll be ready when you are.